I’m on a boat! Well, we all were. And it was a bit more than a boat. It was a yacht called the Odyssey. We started our time at Morningstar Marina off of St. Simons Island. 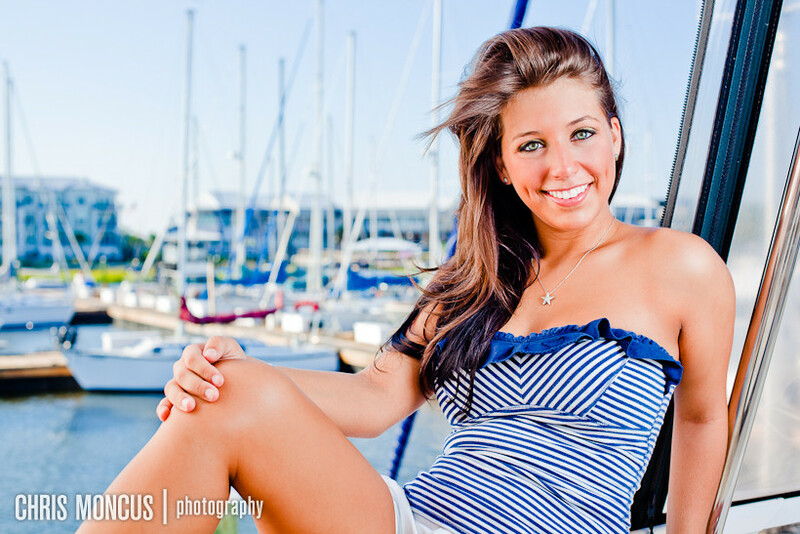 We got to use a friend’s yacht which was AWESOME for Victoria’s senior portraits. 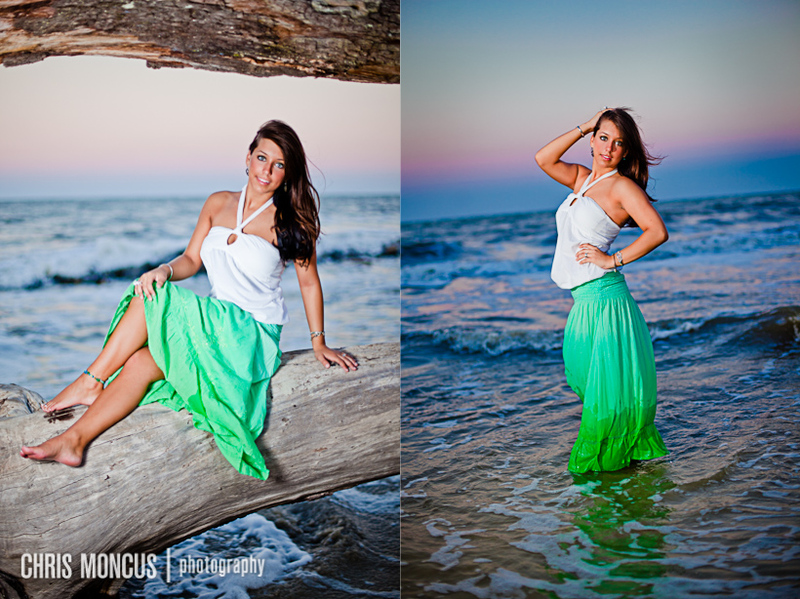 Later we headed to Jekyll Island and spent time in both the Historic District and at Driftwood Beach. Victoria really brought it that day. It was like working with a pro model. We had a great time. Hope you like em! 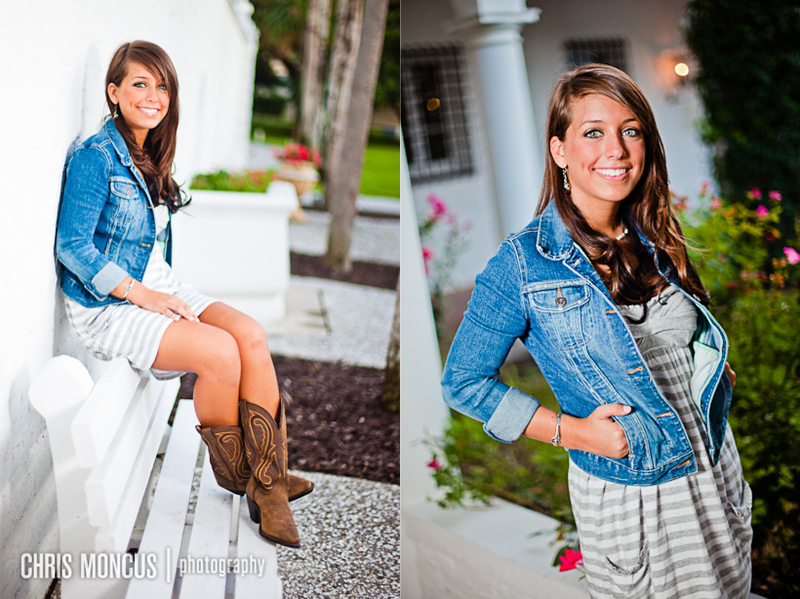 Don’t forget to see the rest in the slideshow at the end!